My Home Curtains and Blinds Mitcham designs, creates, and installs a wide collection of security doors and fly screens. With over two decades of experience in curtains, blinds, security doors, and fly screens, we have a dedicated staff to help you choose the right kind of blinds and security doors for your homes and offices. Whether you wish to add a security door to your current home or plan to add some to a brand new home – we have a wide range of products to choose from. Security doors come in numerous styles such as hinged doors and sliding doors etc. Usually security doors are made with aluminum frame. However, the mesh used in these doors can be chosen as per your choice and budget. We have all sorts of meshes including tuff mesh, fly mesh, DVA mesh, and so on. 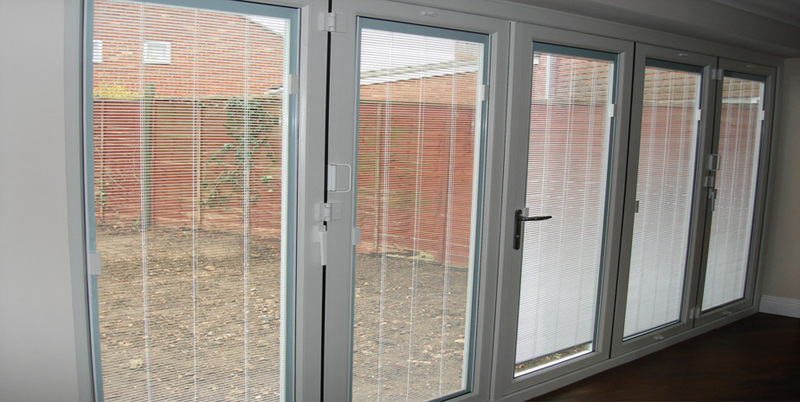 Security doors designed and installed by My Home Curtains and Blinds Mitcham are of the finest quality and you can have peace of mind regarding the safety of your loved ones. To get more information about our products and services, get in touch with our 24×7 customer service at My Home Curtains and Blinds Mitcham! We cover all suburbs of Mitcham and deliver guaranteed results for all our products and services. Call us to know more. We at My Home Curtains and Blinds Mitcham provide our customers with all kinds of blinds, curtains, fly screens and security doors. We expertise in designing, creating and installing a wide range of security doors and fly screens. We boast about our experience in the blinds and security doors installation of about two decades. We have a skilled and efficient staff of professionals who can help you chose the best security door for your homes and deliver it perfectly. You can choose from a wide collection of our security doors depending upon your need and requirement. Security Doors vary in many aspects, like hinged doors or sliding doors. We have developed advanced techniques for designing and creating security doors. Although the doors are mostly made of aluminium, the mesh used in them can be chosen by you. Different types of meshes are available for you depending upon your need and budget. Tuff mesh, fly mesh or DVA mesh choose any mesh you need and we will provide you with it. We create, design and install the finest quality security doors at affordable costs. Now you can take a deep breath and have peace of mind when we have installed security doors in your homes. 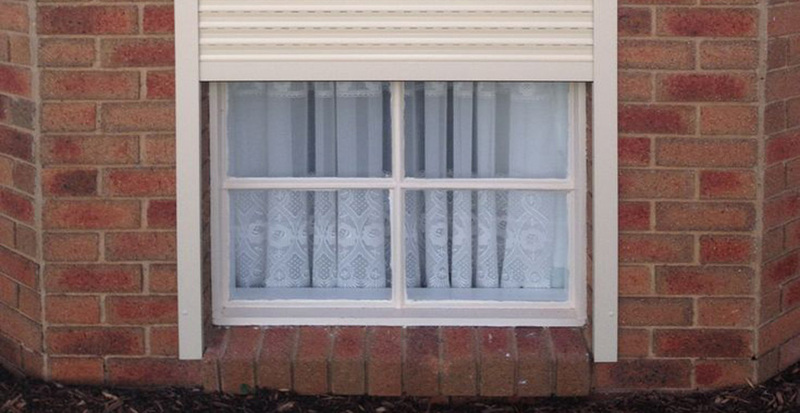 My Home Blinds And Curtains is a renowned name in Mitcham that will provide you with security doors. Our staff of professional technicians are working round the clock for any kinds of security door installation you may need. Equipped with the latest tools and equipment we can deliver security installation in no time. Call us today and get no-obligation quotes. As a local brand in Mitcham, we can reach your premises in no time and install security doors of your choice. Our vast collection of security doors are available for you at affordable costs and our installation service is unique and effective. Our skilled professionals will install security doors on your home or office very fast. Now save your time and money and hire My Home Blinds and Curtains today.